Updated 17th March: Pokemon GO 0.95.3 has just been released today for Android users, and you can download the APK file from below. Niantic, a top developer in Google Play, has released their new game, Pokémon GO, in many countries. The game might not be available for download in few countries. 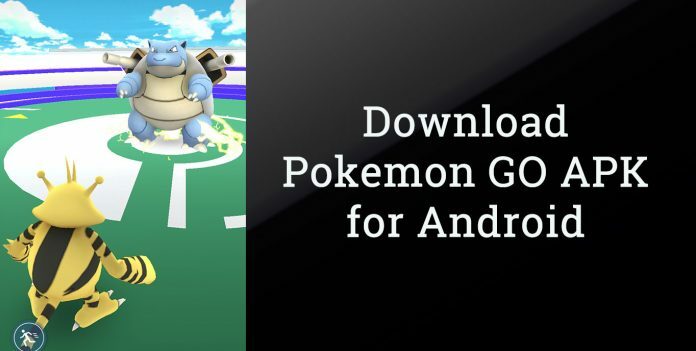 Therefore we have provided the APK file of Pokemon GO so that you can download it and can install it on your Android phone, no matter in which country you are, you can play the game instantly. You can download the latest Pokemon GO APK from the link provided at the bottom. 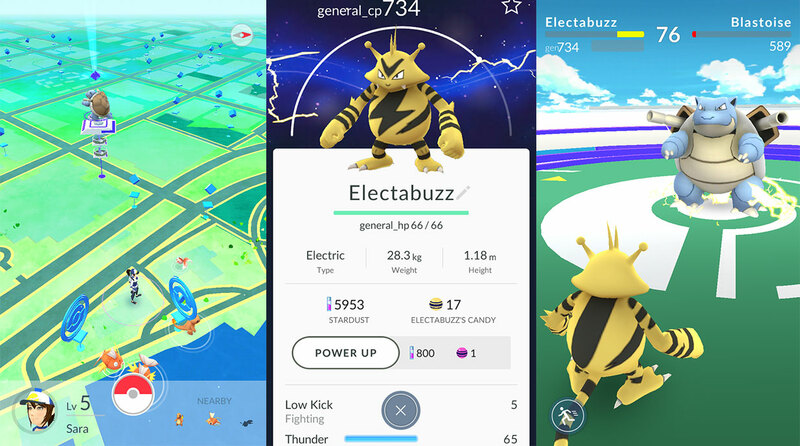 Pokemon is very popular among kids, and everyone has watched them on television and now the same available as a game for Android and iOS devices. Earlier the game was only released in limited countries, but later on, it released in most of the countries, but there was an incompatibility issue which prevented users from installing the game on their Android devices. The game is free to download, but it includes some in-app purchases which can speed up the gameplay. You will need at least 2GB of RAM and Android 4.4 to play Pokemon GO. As of now, the game is not compatible with the devices that run on Intel Atom processors. The game is still in an initial stage. Therefore there might be some bugs which will soon be fixed in upcoming versions. The gameplay is very smooth, and it has all the characters like Venusaur, Charizard, Blastoise, Pikachu, etc. It is a multiplayer game where we will join any one of the three teams and will play against the opponents. The game will capture our location and will match up with other players in our nearby places. Just download the game from the link provided and enjoy the world of Pokemon. The more you play, the more you will like the game. The graphics and UI are top-notch. You will need a high-end device for smooth gameplay as it may lag a bit in low-end devices. To get more updates on Pokémon GO for Android, stay tuned with us. Please clear the cache and download the file again. please try to download the complete file, sometimes it is possible that due to slow internet connection or other technical issues, the file is not downloaded completely. Also check the md5 hash after download, that’s why we have provided it so that you can compare the md5 hash of the file after download, to check the file is not corrupted. 0.49.1 for Android and 1.19.1 for iOS ??? I’m waiting for apk file of this game which have joystick feature.when will it come ?